Over the past couple of years, technology has become a large part of the classroom. Many colleges, and even some high schools, offer student discounts for students that need to purchase laptops. Apple has taken onto this trend, offering its own discounted laptops which you can learn about here. But, that’s just for the hardware. The software, applications, and programs are what will make doing work easier and more efficient. Looking for some good student software for Macs? Here are some suggestions. The first item on our list is no surprise. 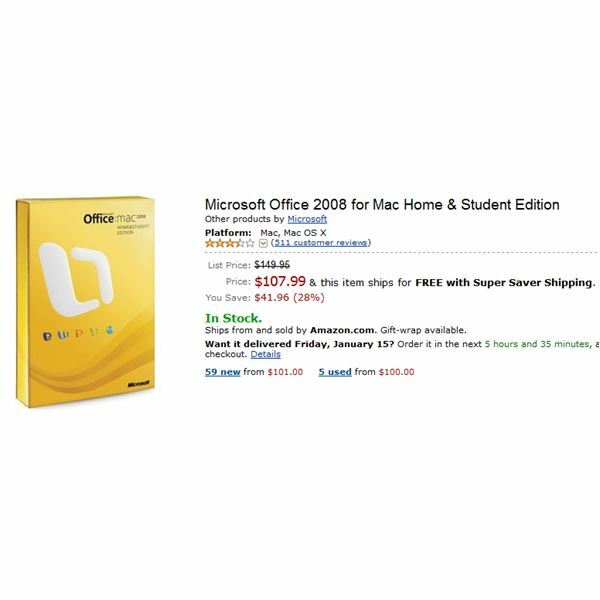 Microsoft Office is probably the most widely used educational software in existence. $107 USD or €74 EUR is not a bad price at all, considering that you get Word, Excel, Powerpoint, and Entourage. Office for Mac has received slightly lower rankings than Office for Windows. Although many people love Macs, they still prefer the original Windows Office experience. But, don’t forget, you can run Windows on your Mac using our next item. Although Macs have made a lot of progress recently, there are still some programs that can only run on Windows. Chances are, your college may occasionally require you to use a Windows only program. Luckilly, Macs can run Windows. VMware Fusion is the easiest way to run Windows on a Mac. Rather than having to partition your hard drive with Bootcamp, VMware Fusion lets you install Windows inside OS X via a virtual machine. This method gives you the advantage of being able to run Windows and Mac simultaneously. 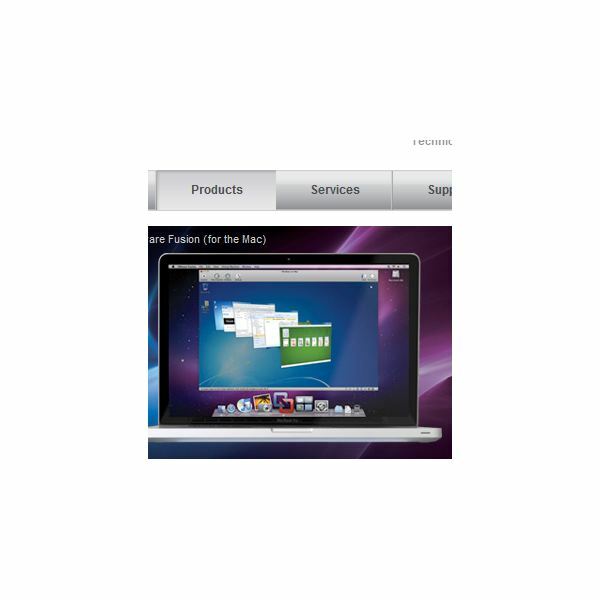 Read the official VMware Fusion review here. Learn how VMware Fusion works here. Well, if you’re going to run Windows on your Mac, you have the option of using Microsoft Office for Windows. You are probably going to need Photoshop at some time or another, whether for school or not. Most art classes will teach with the Photoshop software, as it is slowly becoming a standard in most schools. 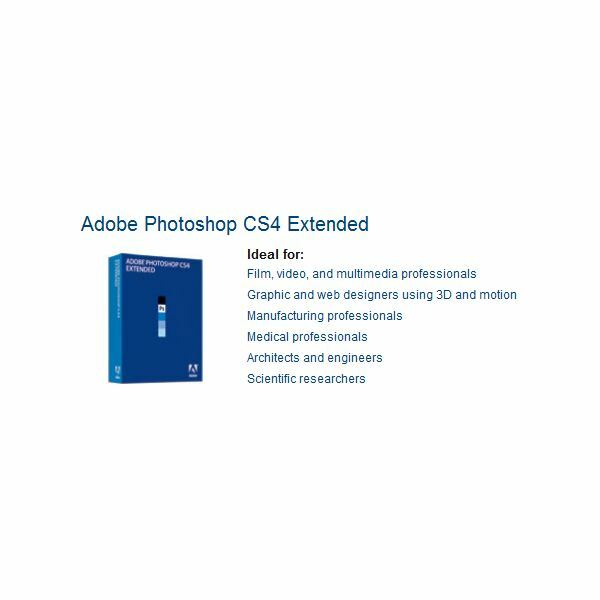 Some bigger schools and design schools even have actual Photoshop courses. The most current version of Photoshop is Creative Suite 4 (CS4), which is what the heavy majority of educational institutes use. Want to get some photo editing practice in before classes start? That’s pretty much all you need for basic classes. Some majors may require more specific software, but that usually comes with the over priced text books that you will need to buy. If that Mac laptop has to last you through 4 years of college, you may want to consider protecting it. 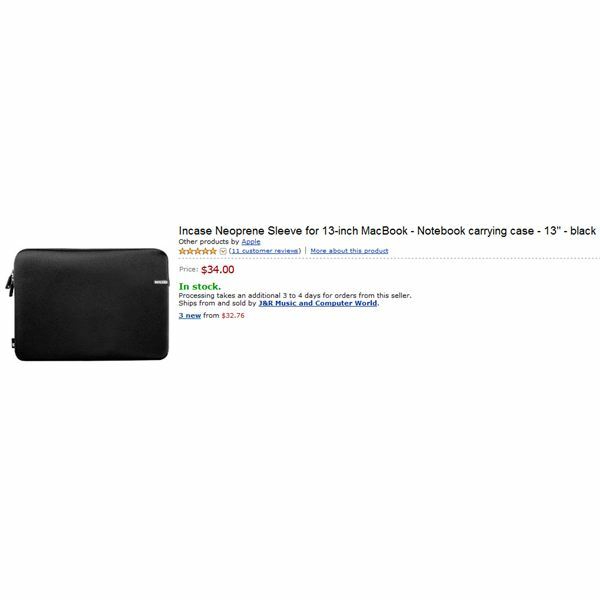 Incase makes a sleeve specifically fitted for Mac laptops. Just put your MacBook in the sleeve, and throw it in your backpack. Some schools will provide software for you free of charge. Others will not. It’s best to check with your school to see if they have software you can use. Either way, it never hurts to buy the software for yourself. That way you will always have it. If something should happen, you will always have a backup disc so that you can reinstall your software.